Do you want to get Your Website Rankings, Increase Traffic, And Boost Page Rank? 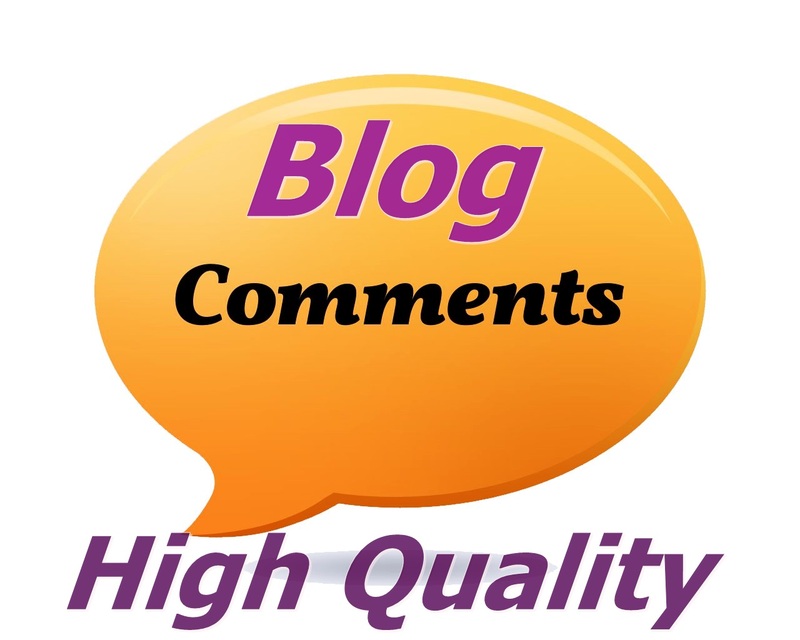 With my dofollow blog comments backlinks, that is exactly what you get. We will use new and fresh domains added on our database And We are continuously searching more domains for our best services on seoclerk.